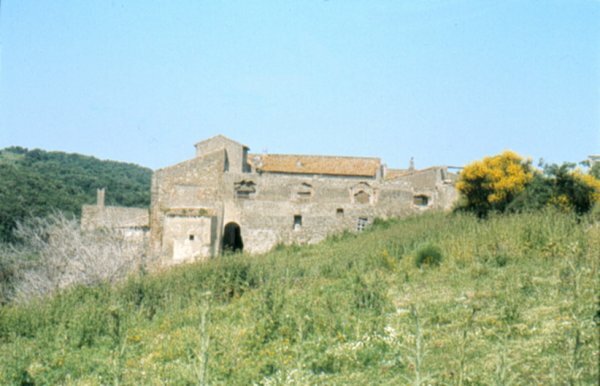 Located about 10 Km from Allumiere along the road known as “Farnesiana” that connects the village with the main road Aurelia (SS1), between Civitavecchia and Tarquinia. 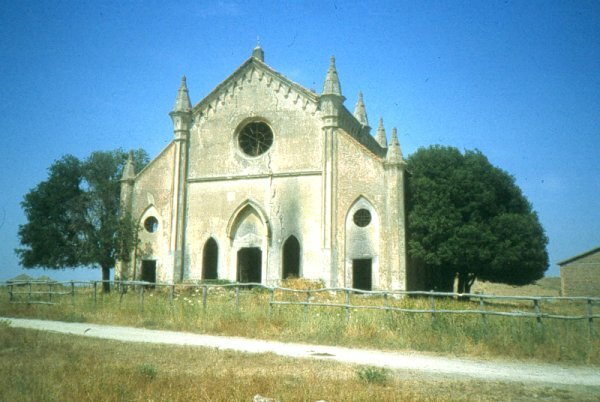 The first Church of Farnesiana originates since the period of the Olgiati such contractors undertaking alum and is located in the small village near the present semi ruined church. The Olgiati in 1591 they built a mill in this area that worked thanks to diverting the course of the stream Campaccio and that it was necessary for the sustenance of the miners who worked in the mines. Were later added a small church and a small village that housed some religious from the church of Jesus in Rome, the “Farnese” that, in addition to religious duties, had the task of managing the mill. Chaplains farnesiani Allumiere left in 1754 and all their properties were purchased by the Apostolic Camera who founded a company for the breeding of livestock and grain production. Around the end of the seventeenth century some of the water that fed the mill was channeled to Civitavecchia for which the small village of Farnese lost a bit ‘of its importance. But the production of alum was now in crisis and, in 1836, the entire estate was sold to the Sacro Monte di Pieta of Rome who built a larger church to which he gave the name of “Santa Maria della Farnesina”. In 1860 the building was expanded with the construction of the side porches that were later closed. 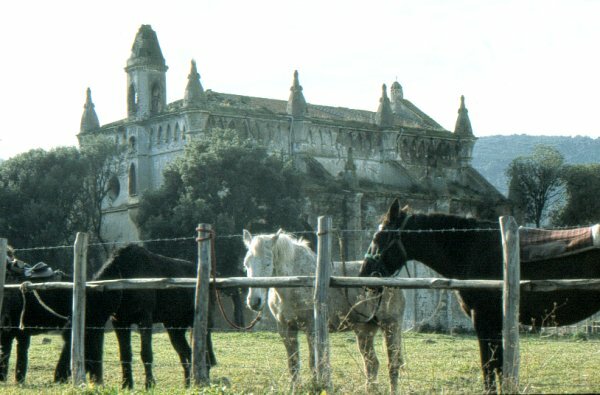 After the proclamation of the Italian State all property of the estate passed into the hands of the Farnese Cassa, who scaled the farm and the power of the Church. 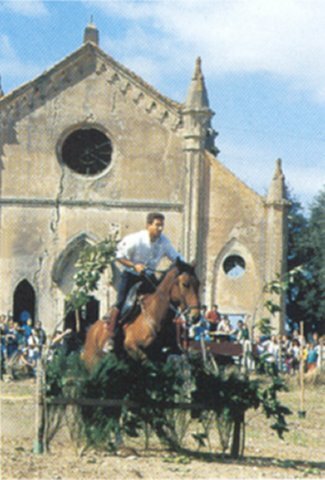 In 1877 the entire company was purchased by the Marquis Guglielmi, Civitavecchia, which restored the farm and the church dedicated to the Immaculate Conception. Currently the church and the village are in a state of disrepair.